Like everything in this world, over time things change and nougat is no exception, and over the years he has trespassed. The brand ‘nougat’ and not only wants to be Jijona almond and hard but around can find a multitude of different flavors of nougat. Moreover, adding to the ‘rebellion’ of nougat, it has ended up being a product already sold not only at Christmas. Seasonality of this product is over, and many shops and you can find all kinds of nougat throughout the year. And that is why Spain is the leading producer of nougat, we could say that is a jewel of Christmas baking, and indeed, much appreciated in the United States, Australia, the UK or Germany and many other countries who enjoy nougat a product of home and very dear to us. 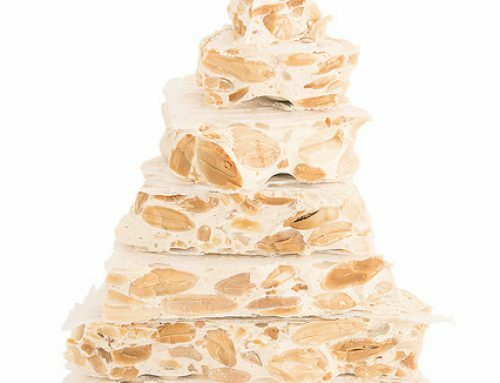 Nougat consists of a dough obtained by cooking honey and sugar, with or without egg, which are incorporated then a kneading, toasted and peeled almonds. “At that time, King married a Scandinavian princess, so the princess had to come to these lands leaving behind his cold country. The princess was very sad at not being able to enjoy the beautiful landscapes of his country full of snow line. However, the essential question is: Why is mainly eaten at Christmas Some say it was never a cheap food for its ingredients and preparation and therefore reserved for special occasions?. To this it is added that the time of its preparation coincided with the time when farmers cease their work in the field by the arrival of autumn. Then turronera they engaged in production in the months before the onset of winter. In Al-Andalus they were already used almonds and honey for the production of many sweets. 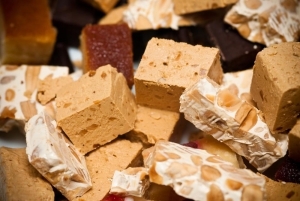 And today, much of the Spanish pastry sweets that legacy still remains, especially with our beloved nougat. Have many historians in the Greece Classic a very nutritious like nougat food, which consisted of honey, almonds and other nuts was known, and that Greek athletes was given before participating in the ancient games of the Olympiad. 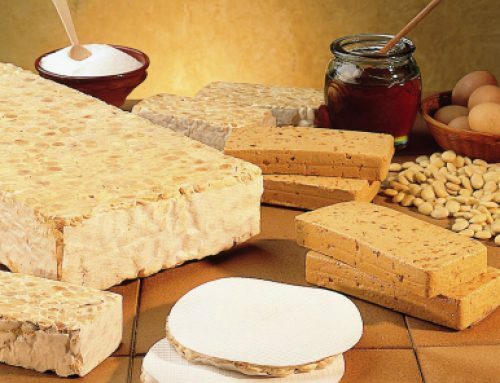 The supposed origin in Classical Greece was spreading recipe nougat, and ensure that the historical data already existed in Jijona nougat in the sixteenth century. 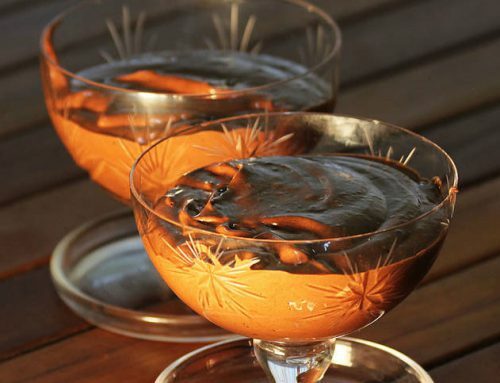 With the passage of time this dessert is always used in traditional celebrations and Christmas parties. The anonymous Manual Women (XVI century) provides the first recipe that remains to make nougat. In any case, the custom of taking nougat at Christmas was spread throughout Spain in the sixteenth century, at least among the more affluent sectors of society. 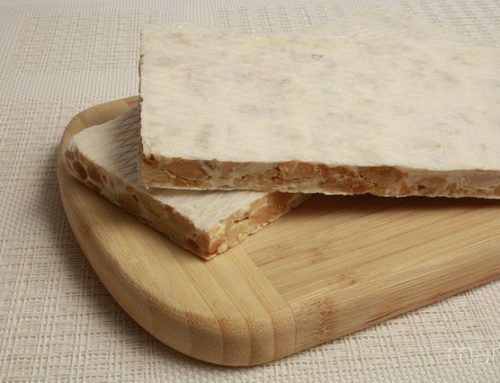 from the fifteenth century, not only was manufactured in Jijona nougat but also in the city of Alicante. At the time of Charles II, the interference of the unions of confectioners of the city of Valencia grouped in the “College of Wax” on the regulation of the activity of nougat in Alicante triggered a lawsuit that sought to subdue the nougat teachers and alicantinos their statutes confectioners. 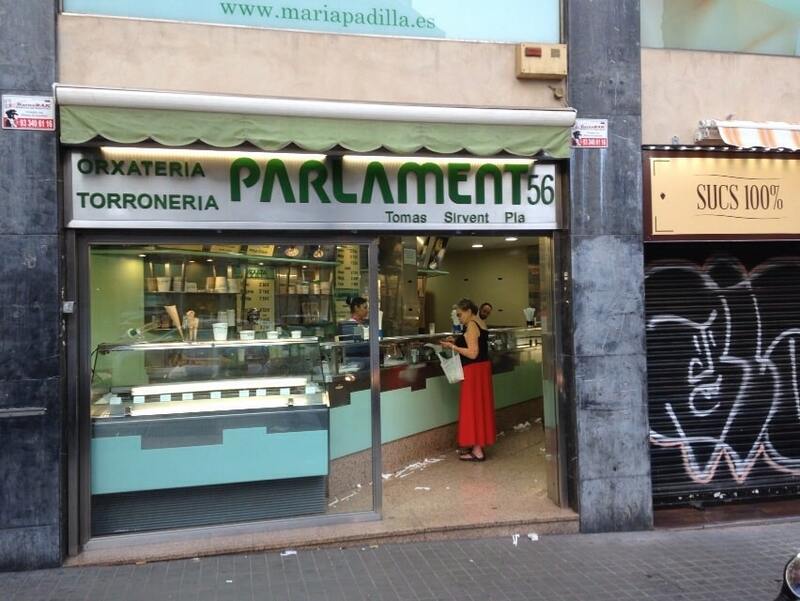 For this reason and because of the novelty that marked the chocolate, processing in Alicante disappeared for the most part, I TURNING farthest from the attention of the Valencian town guilds, such as Jijona the only large capital of nougat production . Apparently, sugar was an ingredient that began to be added later, as the sugar begins to mention to make nougat from the eighteenth century, coinciding with the massive planting of sugar cane in America and extent of the freedom to trade with America to a greater number of Spanish ports, including the port of Alicante. From that time it is called nougat of snow and nougat (almond and caramel). Nougat achieved great acceptance from the eighteenth century, both within the Iberian peninsula, that thanks to the nougat artisans who traveled throughout Spain with their goods on their backs, and also had a great acceptance on the outside, that thanks foreign ships docked in the port of Alicante. Well into the twentieth century, it was completed Jijona becoming the main capital of nougat in Spain, a place that proudly continues to occupy today. The manufacture of these nougat depends essentially on the ability turronero master , who is controlling the temperatures and cooking times and beaten to achieve the appropriate point. 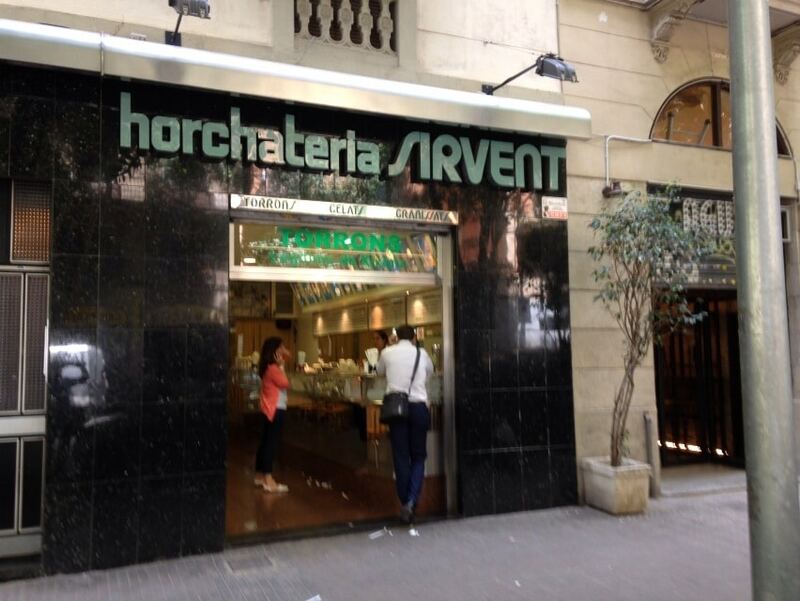 To do this, only has its experience gained over the years and handed down from generation to generation, as has always been done in Sirvent Barcelona .